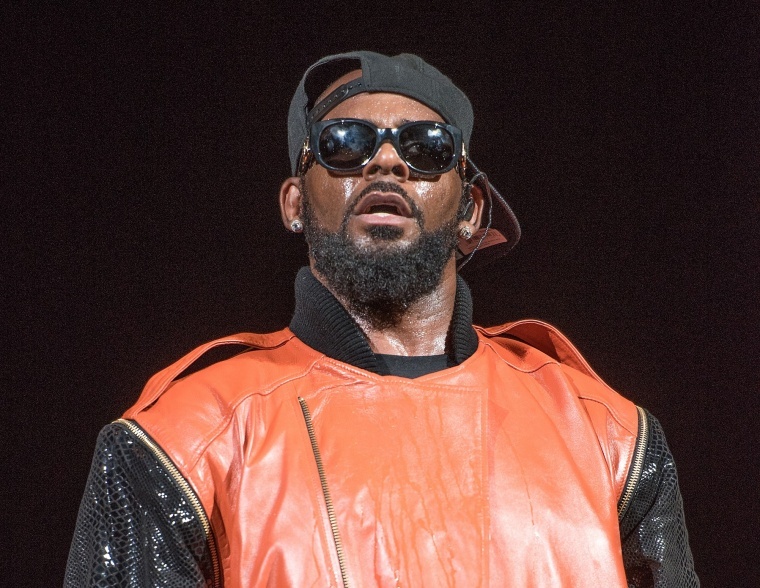 R. Kelly's eldest daughter Joann Kelly, who performs as Buku Abi, has issued a statement distancing herself from her father. In a lengthy note posted to her Instagram story, Abi writes "I do apologize if my silence to all that is happening comes off as careless...I pray for all the families and women who have been affected by my father's actions...however, it has been very difficult to process it all." She goes on to disclose that she doesn't maintain a relationship with her father, and hasn't seen him in years. “My mothers, siblings and I would never condone, support or be a part of ANYTHING negative he has done and/or continues to do,” she writes. "The same monster you all confronting me about is my father." Abi's statement arrives in the wake of the Lifetime docuseries Surviving R. Kelly, which premiered last weekend. 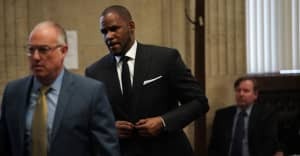 She's the latest in a number of recent public renouncements of R. Kelly's actions, ranging from Lady Gaga who erased her collaboration with him from streaming platforms to Chance the Rapper dubbing their 2015 song "a mistake." Read Buku Abi's full statement below.